Fairfax County Public School students have access to many STEAM resources. Learn more about the opportunities available from the FCPS Academic Overview. Students have access to many STEAM education opportunities that can be integrated into academic and career plans by students in grades 6-12. Fairfax County Public School's Office of Business and Community Partnerships offers opportunities to partner with FCPS schools. Check out the FCPS STEAM Twitter feed. NCS Technology Programs provide technology activities, training and education for all ages at recreation centers around the county. See a student demonstrate a solution to a safety problem. There is a wide range of STEM programming advertised on the Fairfax County Public Library Event Calendar, Facebook page and Twitter feed. Offers individual and group classes, activities and camps on STEM topics. Register online and be sure to check out FCPA's Facebook and Twitter feeds. NOVA SySTEMic, based at Northern Virginia Community College, offers STEM programs for students in grades 4-12. Check them out on Facebook and Twitter. 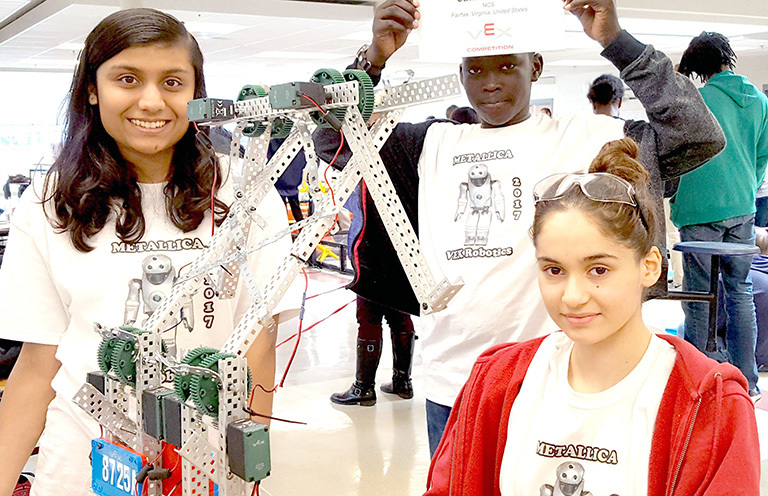 The Volgenau School of Engineering at George Mason University offers STEM outreach programs for students in middle school and older. You can find out more about their programs on their website or Facebook. Nova Labs is a makerspace in Reston, which offers access to tools and programs for high school students and adults. See what they have to offer on Facebook, Twitter and Instagram. Thinkabit Lab, on the campus of the Virginia Tech - Northern Virginia Center in Falls Church, is a place where students are exposed to hands-on STEM activities and careers. Check them out on Facebook, Twitter and Instagram. Children's Science Center is a non-profit, interactive children's science museum at Fair Oaks Mall, offering hands-on STEM exhibits and activities. Take a look at their exhibits and programs on Facebook or Twitter. Located in Baltimore, Digital Harbor Foundation offers STEM activities to students and families in Baltimore City, as well as STEM training for educators. 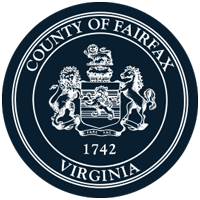 Fairfax Futures is a non-profit organization with the goal of raising awareness and building support for quality early childhood education and school readiness in Fairfax County. Learn more about their work with STEM in Early Childhood Education on Facebook and Twitter.